Appletree Orthodontics has been a fixture in Londonderry, offering quality dental care to patients of all ages for more than 26 years. Founded by the first woman orthodontist in the state of New Hampshire, Dr. Patricia Timmeny, Appletree Orthodontics opened its doors in 1986 with 25 patients. 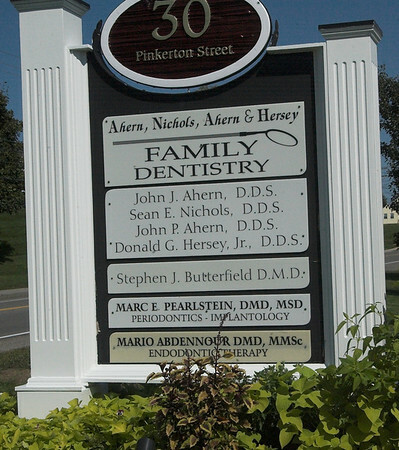 In 1985 Dr. John J. Ahern and Dr. Sean Nichols purchased a small dental business in Derry and, over the past several years, have built a family practice that prides itself on being a patient centered, active, integral part of the community. 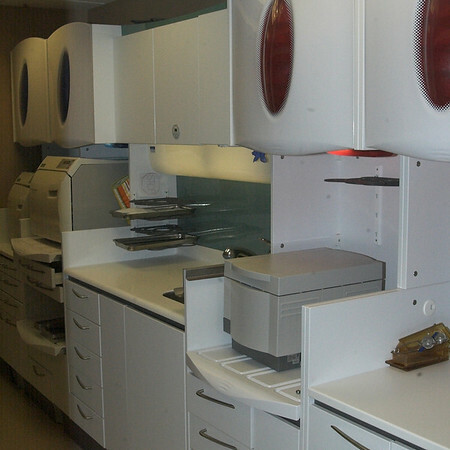 Partners and staff have been added through the years, but the company remains focused on its founding values.